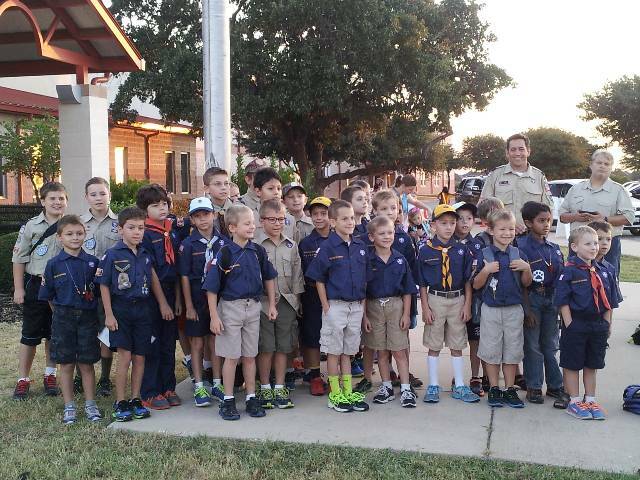 Pack 365 typically meets at Cactus Ranch Elementary for our monthly pack meetings. 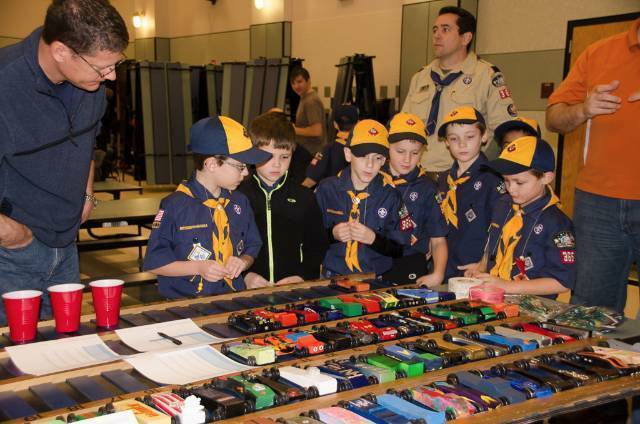 We have scouts from the surrounding area who are members. 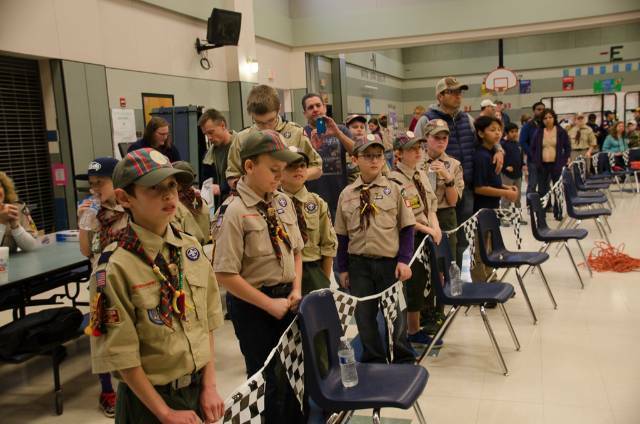 Pack 365 is a family scouting unit in which membership is now open to both boys and girls in 1st - 5th grades.